I wanted to take a moment to say to all of you, I wish you the happiest of holidays, as we all gather to celebrate Lammas. I am very thankful that many of my well laid plans didn't go off balance and fall apart. I hope to continue saving the money we'll need to move. I also hope for the weather to be more helpful to the farmers here in the south. They are getting hit really hard by the recent droughts, and I would like to see the pressure come off. Hello all, Bright Lughnasadh Blessing’s on you and yours, aside from the general meaning of Lughnasadh that being the funeral games held in honour of his foster Mother Tailtiu why is she honoured so ?, because she gave her body to The Earth so her beloved Celts could plant and grow food in abundance to feed themselves during the Winter this time became known as The Gathering. goes gently over my leg. I can smell fall slowly coming on it's way. I have gone from being in a relation ship to engaged. YEYYYYY! Dan and a Climber he made by hand. This week we went to the Flea Market and bought Tomas some stuff for his climber. Dan did a good job I post when, it is done. Right now were not done all the way. I'll be off for a couple weeks, or a couple months. How's that for a first blog post. Just joined the site today. Hoping to interact with like mind people. Had a big turn of events going back to 2009. Things seems to be getting worse like I'm at the cross roads of my life. Some days I don't know if I will get through it. Hoping being here my give me a little hope or steer the ship in the right direction. OMG What to say is an under statement! I can believe it has been almost 3 yrs sense I last posted anything. My friends must think I deserted them or fell of the face of Earth I am truly sorry. I have popped in a couple of time but did not post or let you know I was still kicking around. 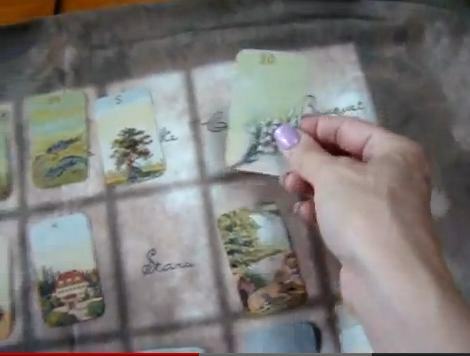 Lenormand Grand Tableau Technique: "Removing the Nine"
You can't steal second base and keep your foot on first." Here is a fun technique you can use at the end of your Lenormand Grand Tableau readings. 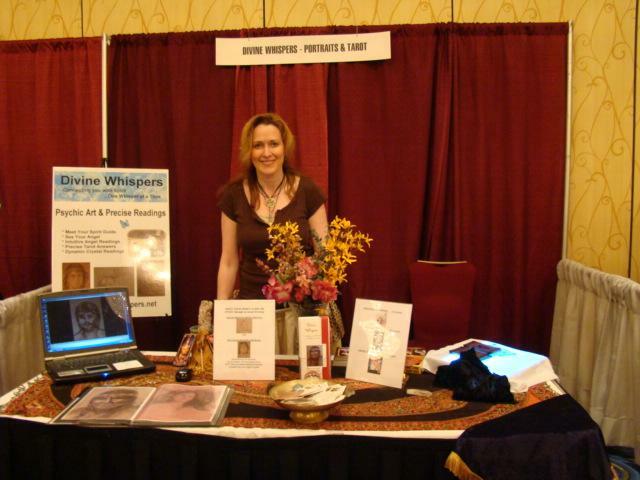 To be a resource for spiritual ideas and information. A chant from my book "By Grace of the Goddess"
There are many different ways that we can learn lessons. A method that may work for on may not work for another. Learning through pain and suffering is only ONE way to learn and it is not necessarily the CORRECT way to learn a lesson. Unfortunately, we have been brainwashed as a society to believe in "No Pain, No Gain".